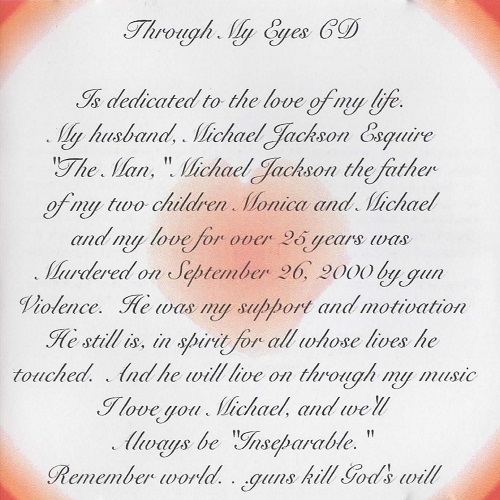 Another rare find from our Virginia Beach source and recorded as a tribute to her late husband who was tragically lost due to gun violence. Hailing from Williamsburg, VA, her music is a mixture of modern soul and contemporary R&B with classic soul vocals a la Diana Ross. She is not the same artist as on CD Baby who hails from the Midwest. Many thanks to Stuaaart for the continued contributions and to our Virginia Beach dude for continuing to find them for us! Early project from Steve 'Silk' Hurley's current protegee Jameisha Trice, which is vastly different from the EDM that she is known for these days. Recorded in 2006, the style is early-to-mid 2000s contemporary R&B akin to early Beyonce, Ciara and others like them ("Belly Dancer" definitely has a "Baby Boy" vibe going on don't you think?) The contact phone number gives out a Washington DC phone number but the artist herself I believe is based out of Chicago which is why she is now signed to Hurley's label. 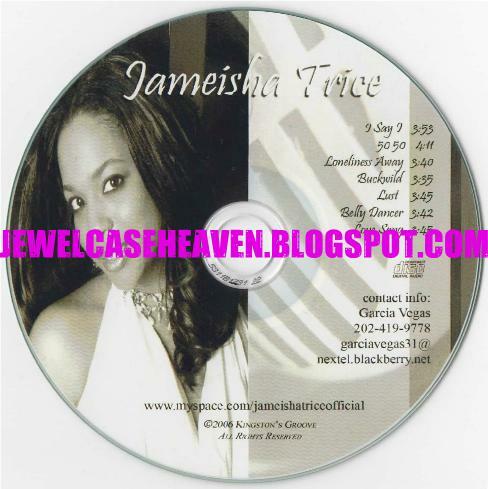 Formally she played a part in penning "Quite Doggin' Me Out" by another little known artist Meisha. "Buckwild" on this CD was also later recorded by her as well although I don't think it was ever released. Many thanks again to Stuaaart for the continued contributions.